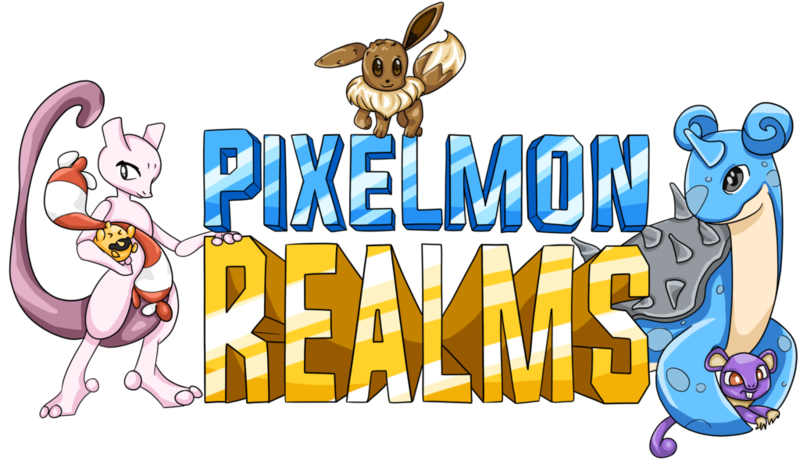 Welcome to the Pixelmon Realms Website! If you're reading this, thank you for choosing our server to play on! Below is a list of useful information. If you have any questions or issues feel free to join our discord and create a support ticket.